The Industrial Video shoot comes with it’s own unique challenges. And by industrial, I’m referring to a corporate video that is manufacturing/construction based. As with any job, having the right tools can make the job significantly easier while increasing quality. Try painting the outside of your house with a tiny brush. Or no brush at all. But have the right brush– or step up to a sprayer or power roller, and the job is completely faster and with better quality. Tools are everything. The tool box for the industrial video begins with the camera. Most video professionals will use the camera and the tripod, and use it for most of their shooting. It’s like the screwdriver. Whether the job calls for big screws, or little screws, they might try to make the single screwdriver work for everything. Even turning around to hammer with the handle or pry when necessary. But a quality company will have more tools in the box. Micro Cameras – GoPros and sport cameras bring new capabilities to an industrial video. Cameras can be placed in previously unheard location. New and different footage can bring the wow factor to the industrial video. Time-lapse – Industrial videos usually are recording the manufacturing or construction process. It can take a long time. The timelapse videos are perfect for showing the process from start to finish or a significant portion of the job. Sliders, Jibs and Gimbals – Camera movement brings an extra dimension to video footage. And dynamic video impacts the audience more effectively. The key to camera movement is foreground. Make sure to shoot with something in the foreground when shooting with motion. Drone – With technological advancements come new and better tools. The drone has been the single most impactful video tool since the steadicam. Now, anyone can bring that aerial shot that used to be reserved for big budget helicopter shots. The drone also gives you the ability to capture footage from that sweet spot– zero to a hundred feet up. Helicopters are used for shots 1,000 feet and above. 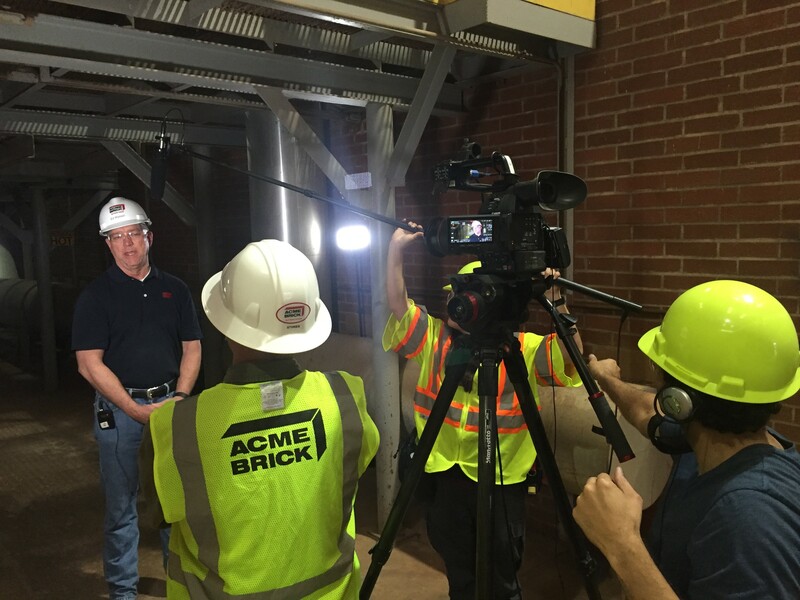 When you look for a video production in the construction zone, it’s critical for the production people to be properly safety trained. Everyone will need to know the safety procedures for the worksite and have proper personal protective equipment– hardhats, reflective vests, steel toed shoes, eyes and ear protection when necessary. An industrial video can be a powerful way for a company to demonstrate it’s manufacturing capabilities. Make sure your video company has all the right tools.